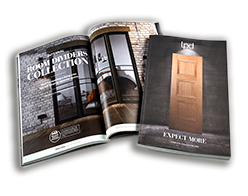 NuVu folding door sets offer the perfect way to make the most of your space, while flooding your home with natural light. 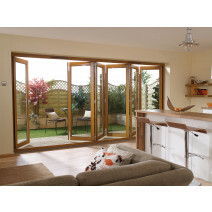 These impressive folding/sliding doors are available in pre-finished or unfinished oak and pre-finished white. 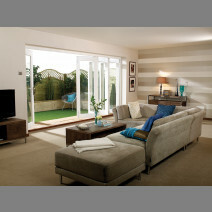 They also come in three to six panel configurations which offers variety to allow us to have a product for all homes.